Like the cheerful spheres I hang on my Christmas Tree, these gorgeous globes hide beneath their luscious tops (delicious delights, seldom discovered), storing health to nourish our bodies, until they harvested out from beneath the blanket of soil. 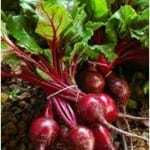 Paint your garden red and discover with me how to grow your own? 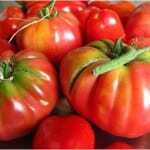 Tomato vines are garden diva’s, bedazzling themselves in ruby bright orbs. Picked, these jewels decorate a dinner plate with extravagant taste. The first bite of my sun ripened tomato happened in slow motion as the taste of red took my breath away and I stopped everything, sitting down to savour the song between my teeth. 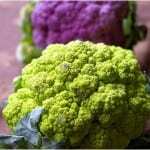 Cauliflower reminds me of a earth born cloud, found nestled in the center of a leafy crown. Extravagantly filled with vitamin C this beauty contains anti-cancer phyto-chemicals as well as anti-bacterial and anti-viral compounds. I am growing my own – come & see! Peeping through a lush coat of leaves, I catch a glimpse of a shiny ‘Faberge Egg’, the latest design by Mother Nature. 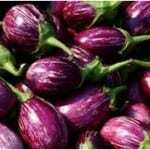 Once known as a ‘mad apple’ this delight is also known by its Indian name ‘brinjal’ or by its French one ‘aubergine’. Come see how I’ve grown mine. My three year old loved planting them! and these so easy to plant. and my basil is growing fantastically! later I have heirloom basil growing! 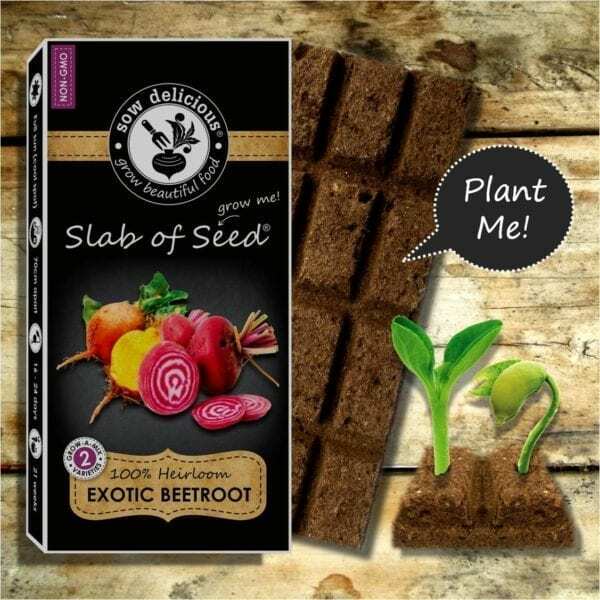 SOW DELICIOUS © 2014. All Rights Reserved.